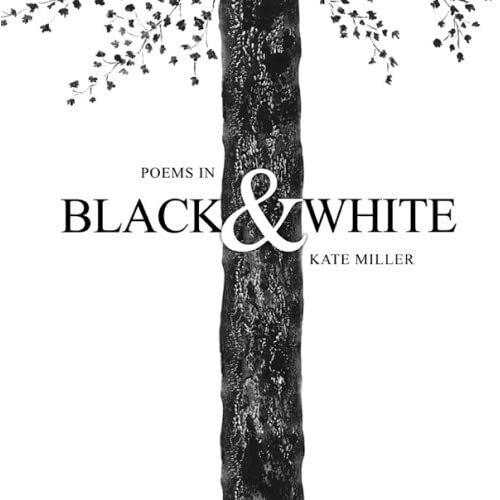 The poem I chose today comes from the book Poems in Black & White by Kate Miller. I read this book last year when I was checking out masses of poetry books from the library to give my students lots of choices for choosing a poem to memorize and recite in class. Lots of kids really liked the poems in this book because the drawings really brought them to life. And despite the fact that everything is in black and white, it is rife with vivid images - mental and physical. Lovers of meaningful, literary kid poetry should check this book out.